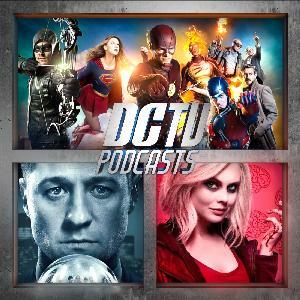 For this year's DC TV Podcasts charity fundraiser, we are raising money for World Wildlife Fund! Please join us in this important work by making a donation today! Let's all be the heroes nature needs!